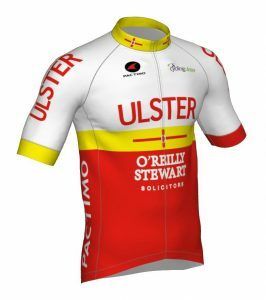 Cycling Ulster are pleased to announce O’Reilly Stewart Solicitors and Pactimo clothing as our sponsor and manufacturer partner for our racing kit for the 2019 and 2020 seasons. 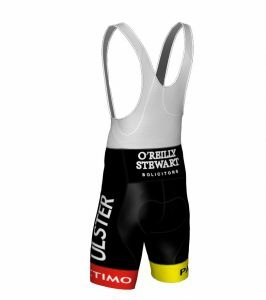 The new Cycling Ulster kit will also be available online by clicking here. The online shop will be open initially until 25th March and at other various points during the year or upon request via the ‘contact us’ page on our website. 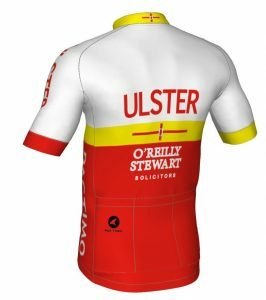 O’Reilly Stewart Solicitors will also continue their sponsorship of the kit for the next two seasons. “At Panache Coaching we are passionate about developing the sport within the province and look forward to supporting riders of all abilities. We are keen to pass on our years of experience in cycle sport and wether you are an international racer, someone preparing for your first leisure event or just new to cycling we have a program for you. 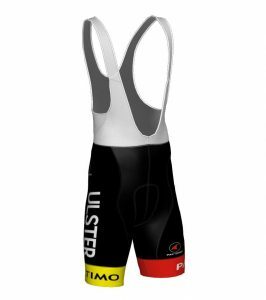 Some photos of the new kit can be seen below.